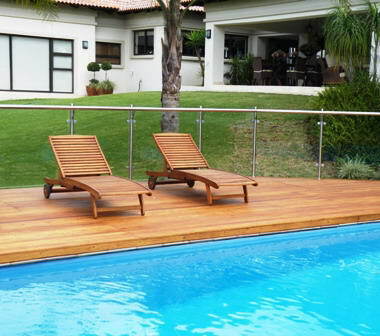 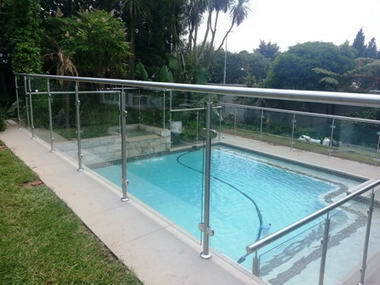 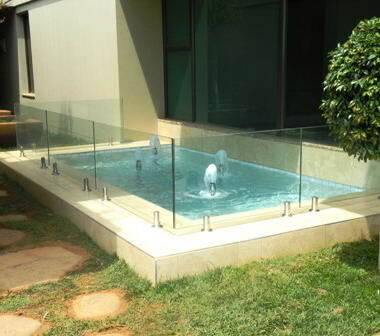 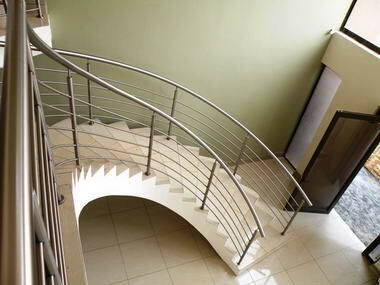 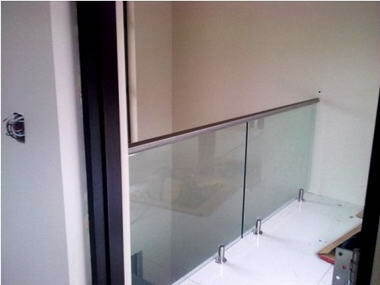 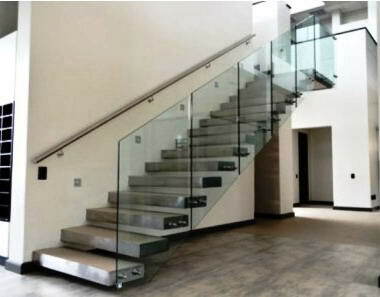 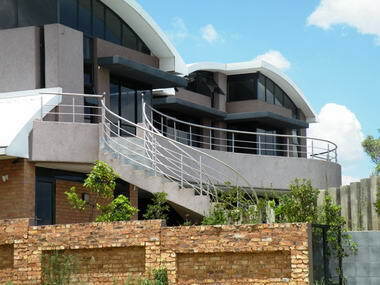 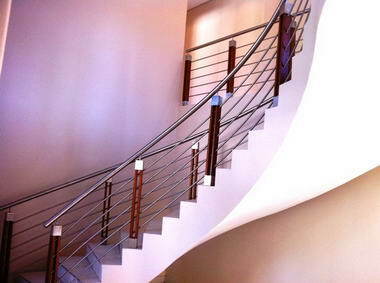 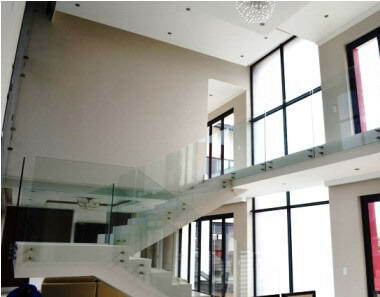 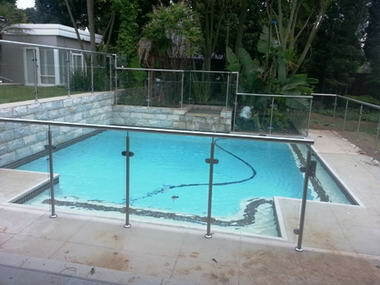 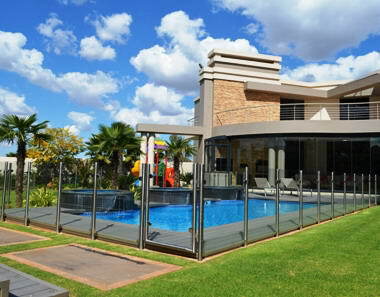 Zatz Balustrading - We manufacture and install stainless steel balustrading that is custom made to our clients specifications. 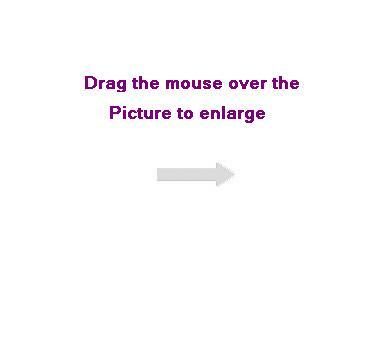 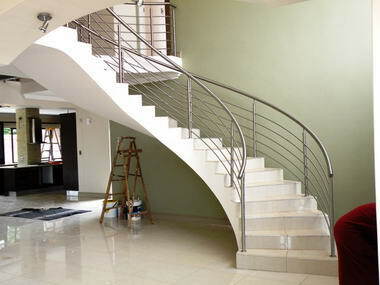 We offer the most competitive prices and exceptional service that sets us apart from our competitors. 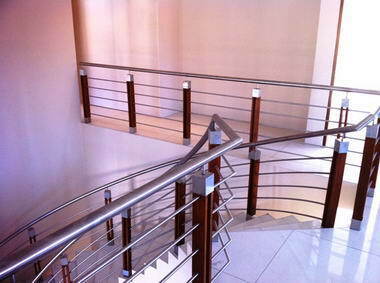 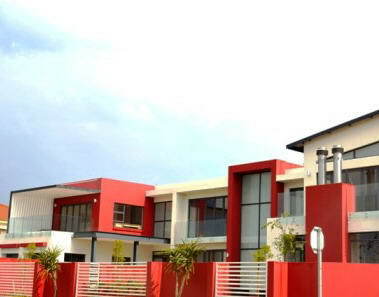 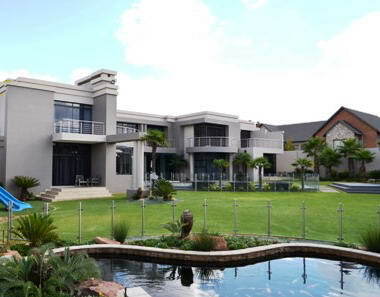 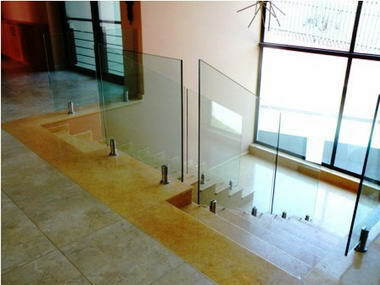 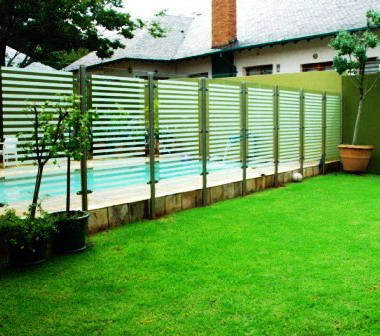 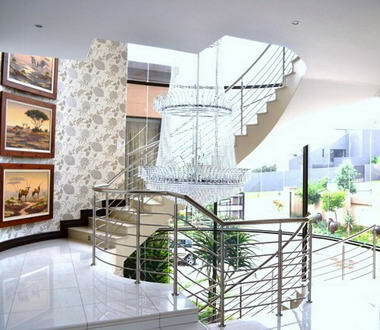 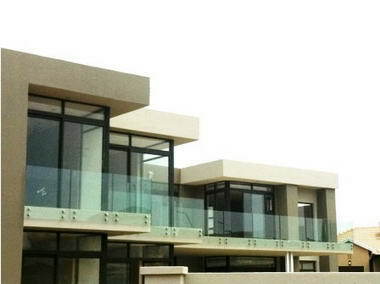 Visit our website www.zatzbalusrading.co.za for an idea of design and our workmanship. 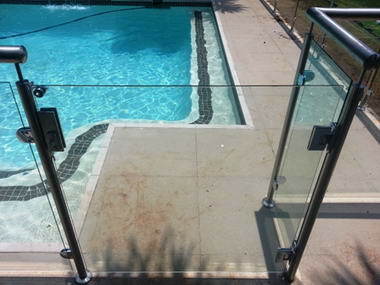 We guarantee our workmanship and offer no obligation quotes.